MAKE THE SWITCH TO SOFT WATER. Discover how quickly you can have a premium Water Softener installed. According to a U.S. Geological Survey, 85% of the worlds water is hard water. Hard water is made when water comes in contact with rocks or soil which then takes in high amounts of mineral ions. The most common ions found in hard water are calcium and magnesium. The calcium and magnesium in hard water is what creates problems. When heated, these minerals precipitate out of water and encrust themselves onto items as “scale” or mineral deposits, affecting the performance of household appliances. These scale mineral deposits are unsightly in bathrooms and kitchens, and they’re challenging to remove. Soaps and detergents lather poorly in hard water, so we tend to use more, resulting in a soapy film or scum residue. The Southwest has some of the hardest water in the country, and some people will tell you the water even tastes different. Although hard water poses no health risk, it can create numerous challenges for the consumer. 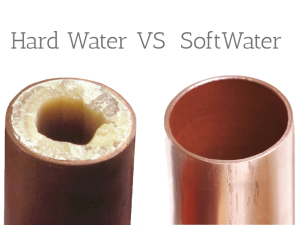 Sweetwater Systems Water Softeners protect your plumbing, appliances, and fixtures from hard water damage. Our customers can rest easy, knowing that they have the finest quality product in their home. A water softener reduces etching and spotting on glasses and dishes and help minimize soap scum. Naturally softened water is great for your family’s health and well-being, provides better drinking water for your pets, and you’ll experience softer, healthier skin and hair. By removing these minerals from your water, you are taking the first steps to a cleaner, safer and healthier lifestyle. 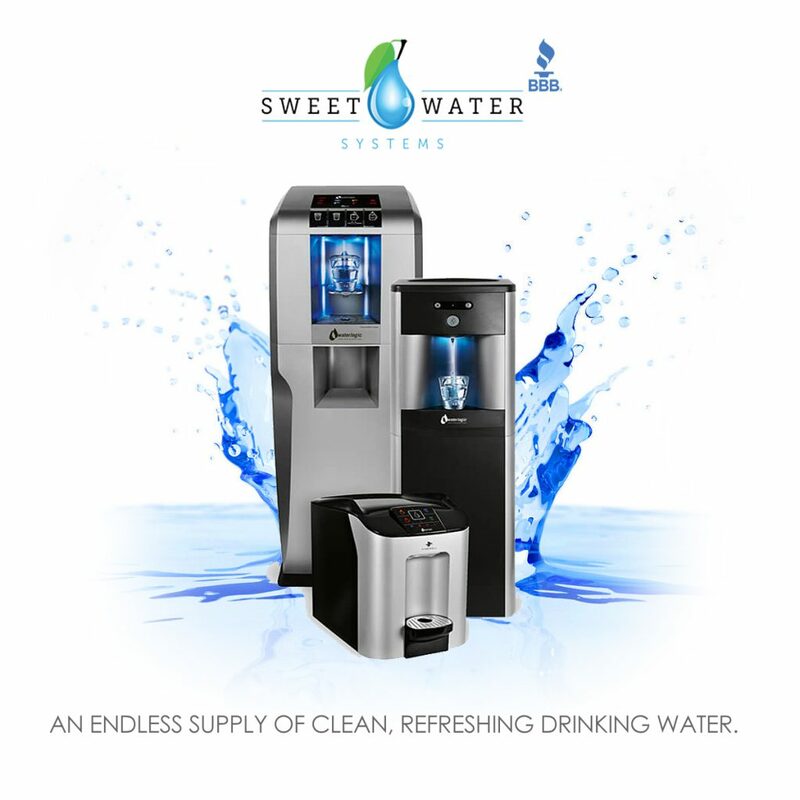 With SweetWater Systems, you will taste and feel a noticeable difference in your water, as well as in your overall health! For a limited time, get a FREE estimate on putting our top of the line water systems to the test at no cost or obligation. Our exclusive 32,000 grain, commercial grade water softener by Fleck & Clack provides the highest quality filtration and softening features into a product. Call now to get a FREE estimate on our premium water softening systems. By eliminating hard water problems, and a variety of chemicals and contaminants, this innovative product refines the lifeblood of your home. Sweet Water Systems is recognized as being among the elite water softener installation and service companies in Arizona. Great equipment means delivering water that is safe, tastes great, and is always available when you want it. The industry standard is to skip these steps….we hold ourselves to a higher standard. We only sell commercial grade equipment that is designed to not only deliver pure water, but do so reliably for many years to come. What can you expect from SweetWater Systems? A water softener collects hardness minerals within its conditioning tank and from time to time flushes them away to drain. Ion ex-changers replaces the calcium and magnesium ions in the water with other ions, for instance sodium and potassium.The ex-changer ions are added to the ion ex-changer reservoir as sodium and potassium salts (NaCl and KCl). 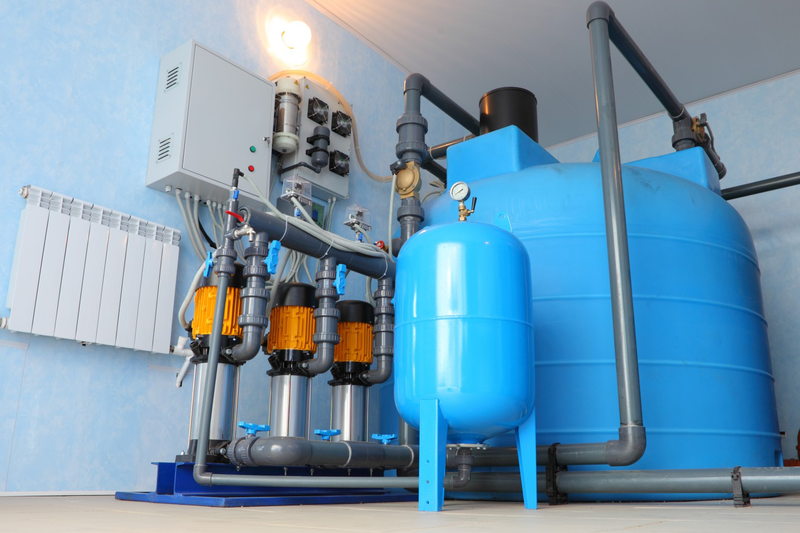 Why is a water softener necessary? Water softening is an important process, because the hardness of water in households and companies is reduced during this process. 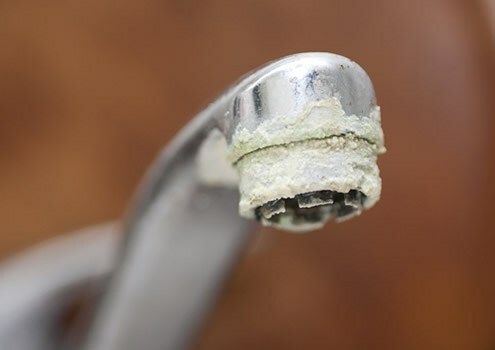 When water is hard, it can clog pipes and soap will dissolve in it less easily. Water softening can prevent these negative effects. Hard water causes a higher risk of lime scale deposits in household water systems. Water softening is a technique that serves the removal of the ions that cause the water to be hard, in most cases calcium and magnesium ions. We provide our awesome water softening services to the entire Phoenix Metropolitan area.